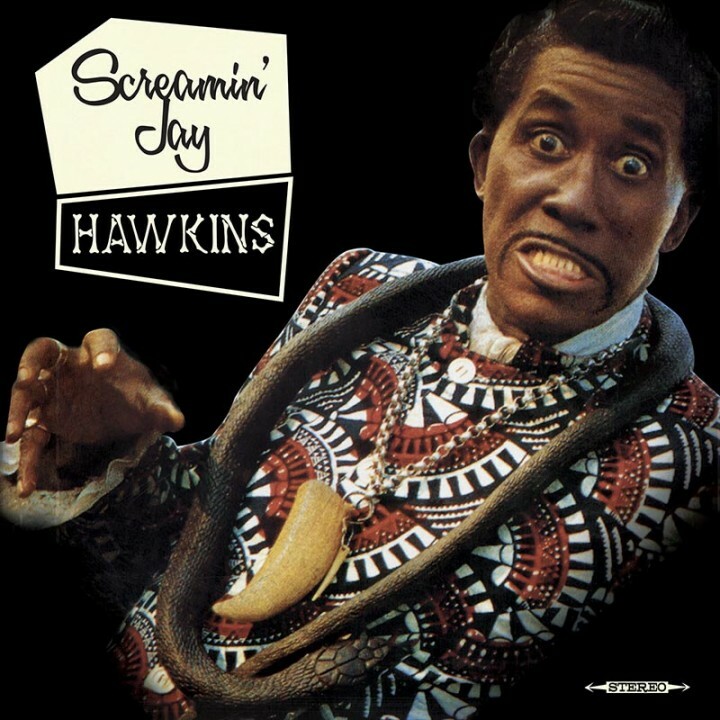 Gorgeous vinyl release by Voodoo magic man Screamin’ Jay Hawkins at his most spellbinding and hypnotizing best performing the classic “I Put A Spell On You” as well as fan favorites such as “Portrait Of A Man,” “Don’t Deceive Me” and many more! SKU: 0255. Categories: R&B, Soul, Stardust, Vinyl. 4. What Good Is It?